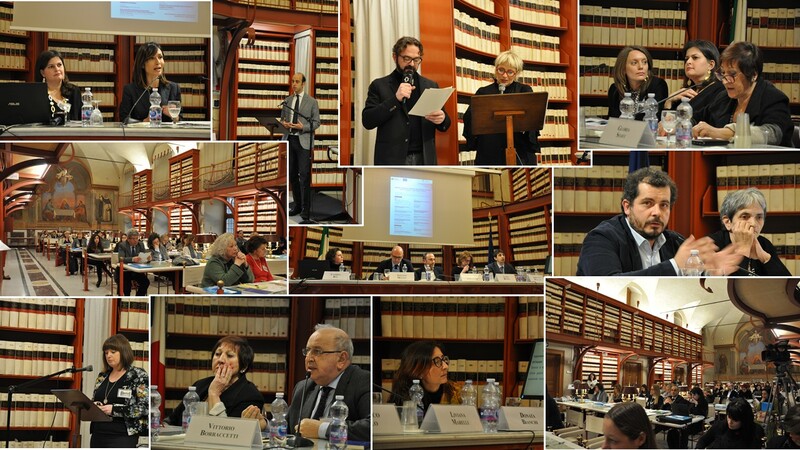 On 30th January 2019 in Rome took place the SASCA conference Children mistreated in residential care facilities: individual trauma and system responsibility. The conference focused on the issue of child mistreatment in institutional settings, starting from the voices of more than 100 children, nowadays adults, who survived this very serious form of ill-treatment. The conference was an opportunity for reflection and debate on the characteristics of this form of ill-treatment, the specificity of the long-term damage arising from it, on the need to develop an effective intervention model to support survivors, on prevention strategies of new mistreatment on children currently entrusted to residential structures, on the inescapable role of the institutions on assuming responsibility in relation to facts, finally, the legislative instruments inadequacy at our disposal for this particular form of child mistreatment. The video of the conference is available online.